Kenya is the home of unforgettable safari. The diversity of wildlife make it the ideal choice for fans of this type of adventure. The diverse landscape, culture and Kenya wildlife allow all travelers to find their place in Kenya. In the capital, the cosmopolitan Nairobi, you can visit some interesting places like the National Museum, the National Archives; in their surroundings there is the Nairobi National Park, which can be an excellent first touchdown with Kenyan nature. 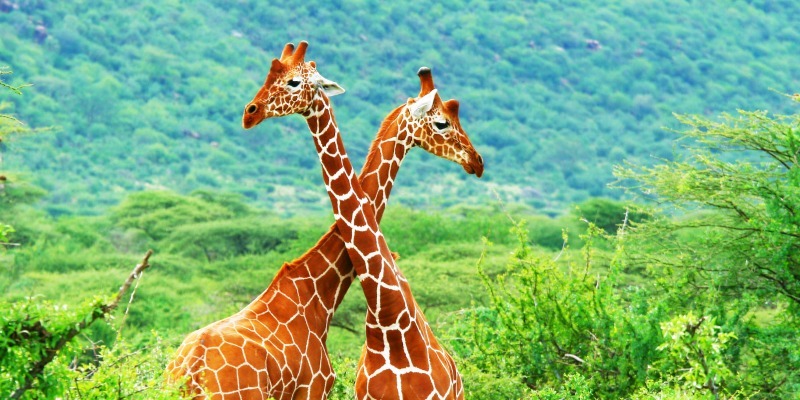 Further away from the capital, you can visit the Aberdare National Park, the highest in the continent and in which besides visiting Gura Falls and enjoy some remote areas, travelers can see elephants, antelopes, zebras, wildebeest, gazelles, buffaloes and giraffes. Kenya is a destination that usually attracts mountain lovers. Mount Kenya, more than 5,000 meters high, is a great attraction for mountaineers. 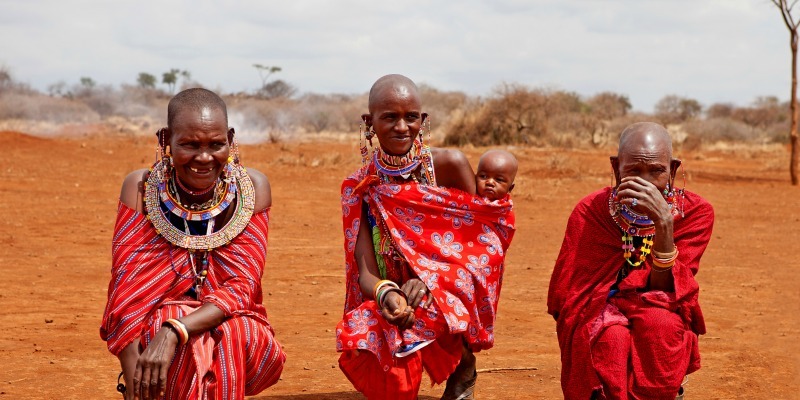 The diversity of tribes is another jewel of the country, for the Samburu culture, nothing is better than visiting the Samburu National Reserve to Masai Mara. It is a nomadic tribe that shares most of the Masai culture. This park is a little oasis of safari animals amidst the semi-arid savannah of northern Kenya. On a Kenya safari in this safari park you will discover a large population of birds and other African animals. 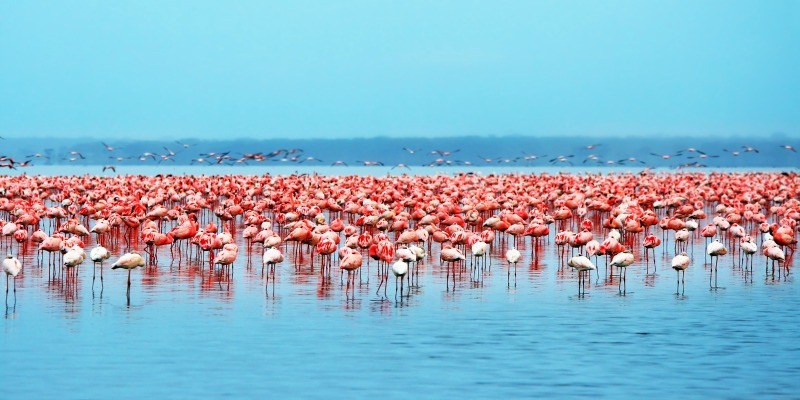 Lake Nakuru is called Pink because of the hundreds of pink flamingos that flock to and inhabit this area. Just for this show it’s worth visiting the lake, but the large number of flamingos are not the only thing it has to offer; throughout the surrounding forests, valleys and grasslands you can see black and white Colobus monkeys, rhinos, warthogs and buffaloes. Although in neighbouring Tanzania views of Mount Kilimanjaro are the most famous attractions of the Amboseli National Park. Kilimanjaro about 6,000 meters tall, is the highest mountain in Africa. In this safari park, there is a large population of elephants. They are easy to see because of the type of terrain; plain and with little vegetation. If you go in the same direction, you will find the Masai Mara Reserve, Kenya’s most protected area. Lions are the protagonists in this safari park that includes part of the Serengeti National Park. See the wildebeest Great Migration if you have the chance and approach the Masai tribe. Make this part of Kenya a must see. 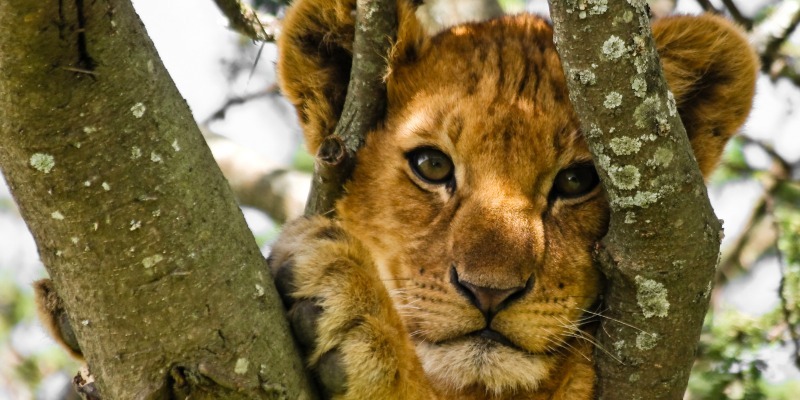 Don’t miss our exclusive tours to Kenya. 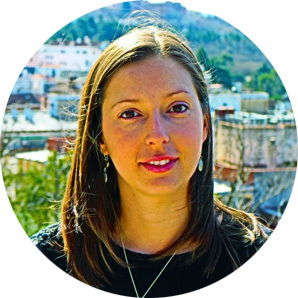 Discover them NOW and become an explorer!